Dry skin, flakey coat, itching and scratching non stop. aggressive licking and biting keeping you up at night. Does this sound like your dog? Dog skin allergies are found to be the most common problem that vets are having to deal with this year. 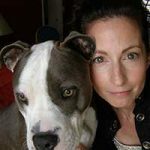 Let’s take a look to find what the most common skin conditions & allergies are and what can we do to keep our pet’s skin healthy? In this guide we will learn what the most common skin problems are and teach you how to manage them. 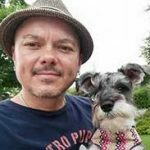 According to PetMD there are over 160 different skin conditions in dogs of which some create long term problems if not treated right. In this guide we will try to outline the most common skin conditions and allergies that your pet might be suffering from. Below is our list of the most common skin and allergy conditions. 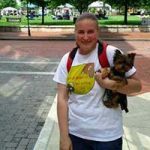 Check out what our customers are saying about HolistaPet and how it helped them with their pet allergy or hair loss. 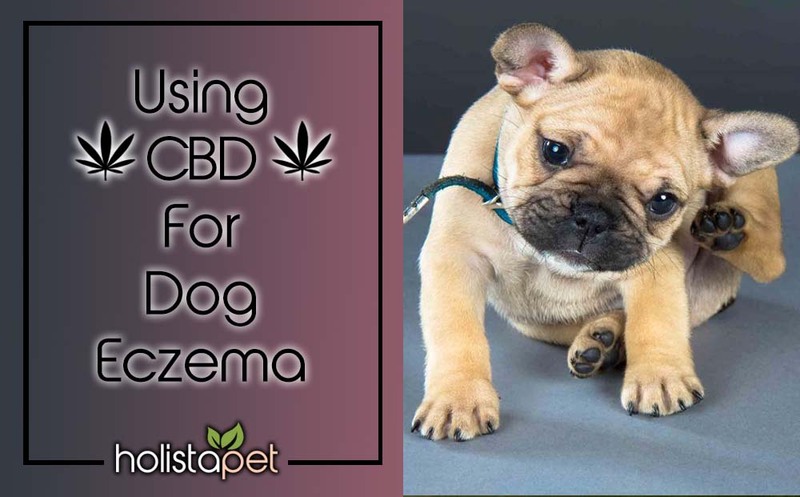 If it’s Atopic Dermatitis, Bacterial Dermatitis or any other chronic skin disorder, CBD has been known to reduce the itching, scratching and inflammation! 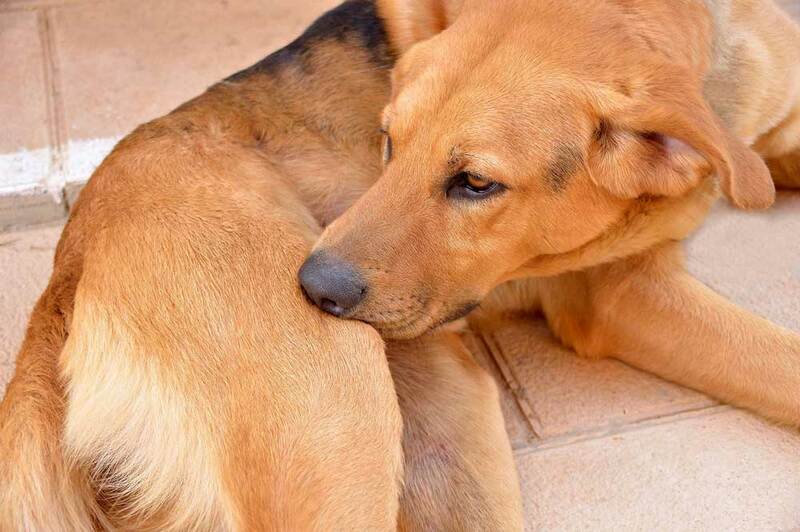 Itchy skin on dogs is a common condition known as pruritus. In fact 40% of all vet visits for skin problems are made because of itchy skin. Pruritus seems to be the number one complaint for pet owners. 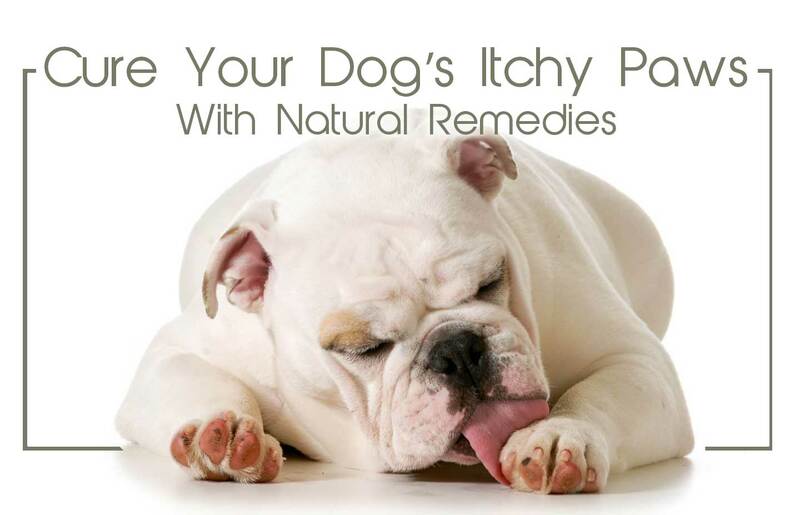 Consistent itching can consume your poor pet’s life. As for the owner’s life suffers as well being kept up those countless nights. How can one ever sleep with all that itching and scratching at night? 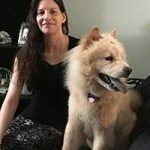 If you have ever had a dog with one of these itchy skin conditions then you know how difficult this can be for both you and your pet. 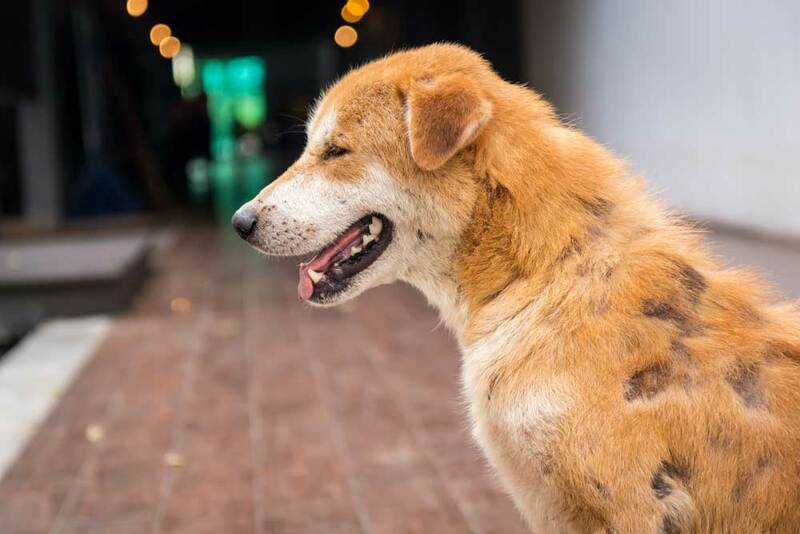 In addition to the constant scratching your pet will soon over time develop skin rashes, infections and even hair loss from all the itching and biting if left untreated. This is probably the worst pet skin conditions for any pet to have. 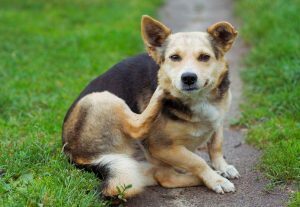 What causes your dog to itch? Allergies are the leading cause of itchy skin. We can break up allergies into 3 main groups: Allergies from fleas & mites, allergies from the environment (dust, plants, pollen, and mold), and food allergies. 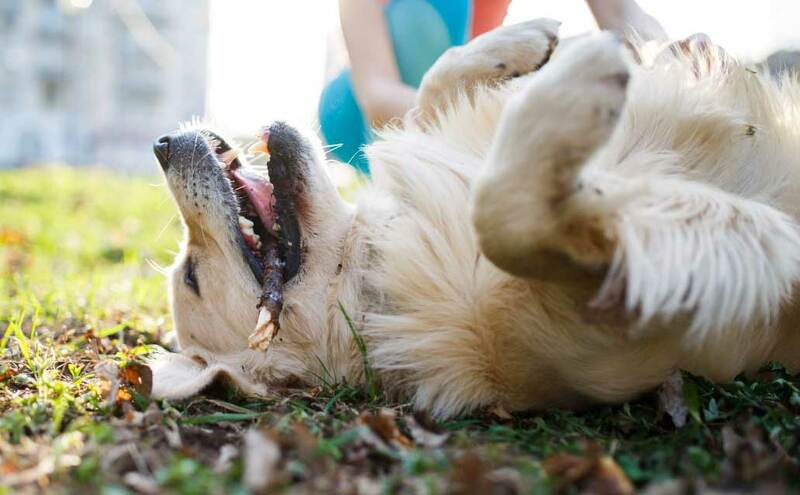 Allergies from Fleas and Mites: Flea bits cause great irritation for owners as well as pets. Dogs with a real flea allergy are very sensitive to bites. Just one bite can cause a chain reaction and trigger a whirlwind of itching and scratching. 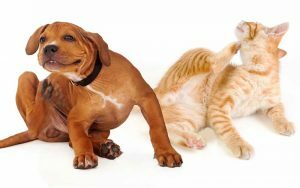 Fleas are challenging to manage but once the pet and its environment is treated the itching stops. Allergies from food: Food allergies can result in skin disease. These allergies are usually triggered by a reaction to protein that the body misidentifies as a bodily threat. To diagnose food allergies you need to carefully a process of elimination with their diet. Once the allergic food is found your vet can then guide you to a food that doesn’t contain the allergen. Allergies from the environment: Airborne allergies (allergens) such as pollen, dust, mite dander, and mold can be inhaled or absorbed through the skin from plants or grass. According to Nationwide Pet Insurance, skin allergies were the number one reason for bringing pets to the vet in 2016. Atopic dermatitis (allergic dermatitis) was at the top of that list for most common skin condition. Atopic Dermatitis takes up over 10% of all vet patient cases because of the longevity of the condition and frequency of the visits that occur. These symptoms will worsen over time if left untreated. Your vet will give your pet injections of allergens which reduces the itch in 60 to 80% of dogs. This won’t go away over night though. Sometimes you won’t see any big improvements for 6 months to 1 year. Antihistamines and sometimes corticosteroids are administered to temporarily help reduce the itch. Other curable skin conditions are reoccurring bacterial dermatitis. This give your dog patches of hair loss that appear to be red crusted, scaley skin. Tiny inflamed blisters that turn into additional crusty skin. Another common chronic skin disorder are Malassezia infections (yeast infection). These infections are more common in wheat highland white terriers, and cocker spaniels. Malassezia will cause greasy skin that gives off oder. Fungal infections (ringworm) are caused by low fatty acids in low protein diets. Dermatitis Alopecia is another common skin condition caused by parasites such as fleas and mites. Other causes of itchy skin (pruritus) are insects such as fleas and mites. The itch is caused from bites and not from the allergic reaction. Also bacteria infections. Moist dermatitis also known as Hot Spots are seen on the dog’s skin. These spots need close attention because they can spread quickly if not treated fast. Look for red sticky sores on your dogs coat if these are spotted take him to the vet immediately to get them evaluated. It’s sad to see a bald old dog weather away. Dog hair loss can be challenging to diagnose and find the cause. Without skin scraping or proper examination of the skin cells in a microscope, it is tough to know the cause of hair loss. This such hair loss can be caused by may problems such as Demodex mites, thyroid disease a, cushion’s disease. Carful examination of the skin and the history of the dog will be of use to your vet. With a little help, your vet will properly diagnose these pet skin conditions. Once again we preach that optimizing your pet’s diet with proper nutrition is vital to it’s health. 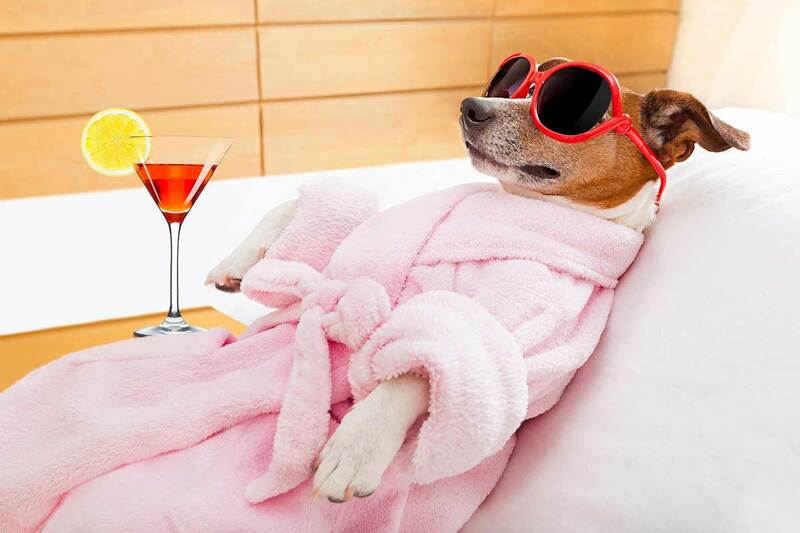 Pet’s with dry skin and coats always bounce back when their diet is more focused on fatty acids. These Omega 3 and Omega 6 fatty acids play a major part in maintaining your dogs coat health, strengthening skin cells and reducing water loss. 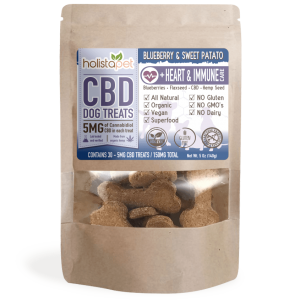 Holistapet CBD Dog Treats +Heart & Immune Care are specially formulated with Blueberries, Flaxseeds, & Sweet Potatoes to boost immunity, strengthen the cardiovascular system and promote healthy skin & coat. These unique ingredients combined with other key superfoods like Hemp Seed Powder and Pure CBD Oil are vital for preventing infection, sickness and disease as well as maintaining a strong heart and healthy immune system. These superfoods are your best defense when preventing infection, sickness & disease. This formula is perfect for animals with skin allergies, chronic itching, weakened immune system, cardiovascular issues, cancer, seizures & epilepsy, digestive issues. Good for overall health and wellness. 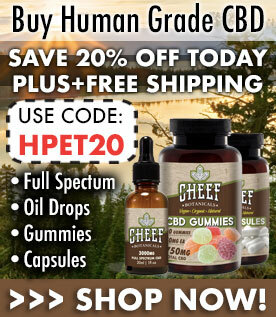 CBD Oil (Cannabidiol) – Helps to aid the relief of pain, inflammation, arthritis, digestive issues, allergies, skin problems, seizures, nausea, cancer, tumors, anxiety and phobias. Promotes cardiovascular health, wellness & appetite. Read more articles related to Skin & Allergy Conditions. Learn more on how to treat and prevent the most common skin conditions found dogs and cats.